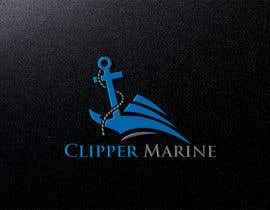 We are a little yacht delivery and offshore service company for the offshore wind farms. 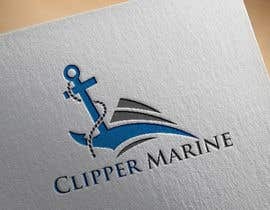 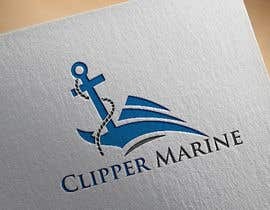 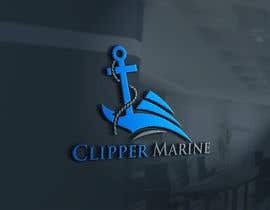 The name Clipper Marine refers to to old clipper ships and the modern offshore windfarm merging together. 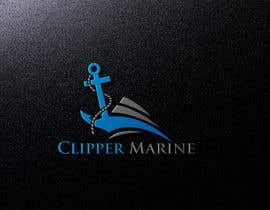 The old and the new. 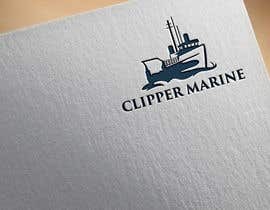 Attached is the first idea we have for a logo and are looking for something that looks very modern with an attachment to the old clipper style ships.